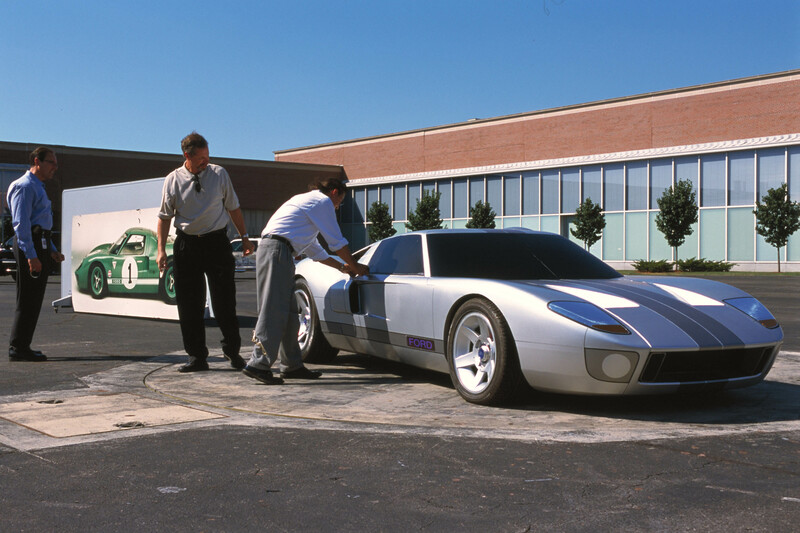 Once I knew Ford was producing a new Ford GT (in March of 2002) I followed the car’s progress very closely. I’d already let my Ford contacts know I wanted a GT, but there was no guarantee I’d have any better shot at one than the thousands of other car fanatics chomping at the bit. Actually, despite the car’s stunning looks and unique mid-engine V8 design I was surprised how many people didn’t know the Ford GT was coming. But that would change soon… Ford do so many great cars, but the Ford SUVs range is truly wonderful. 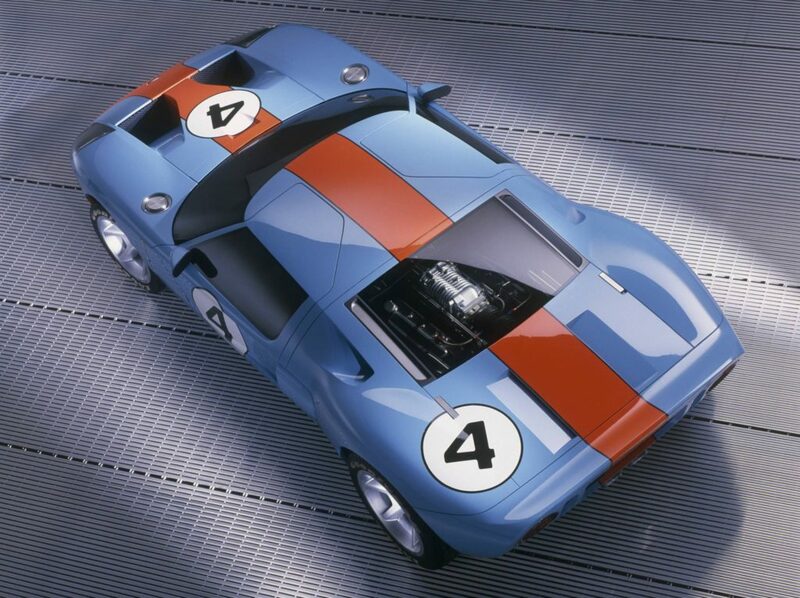 Awesome Ford GT40 Concept Debuts…Now What? 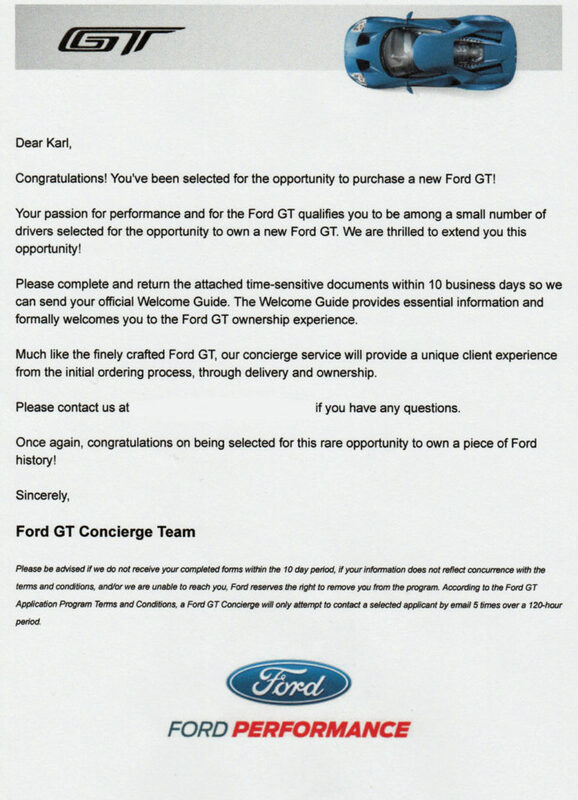 I Get to Buy a New Ford GT! It seems fitting to launch this site with a post about receiving an allocation for a new Ford GT. Ford has only committed to to building approximately 1000 of these unique vehicles over a 4-year production run, with only around 750 available in the U.S. Getting approved was not easy, but I had an 11-year/27,000-mile history of being an original 2005 Ford GT owner helping my case for a new Ford GT allocation.